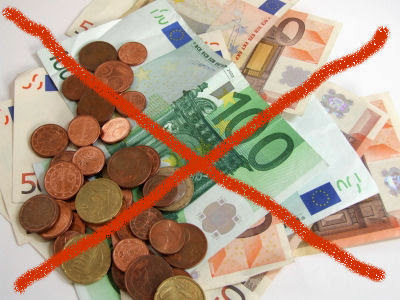 Ram Viswanathan: Sweden - Cashless Society? From train stations, convenient stores to fast food restaurants, all accept cards for transactions of any value. The only prerequisite is a chip embedded card with two factor authentication. (Interestingly, my US citi bank issued card doesn't carry a chip but all my India cards do). There is lot of talk in India about black money and bringing back monies stashed in Swiss Banks. One way to stop the growth of black money would be to make card transactions easier and prohibiting cash transactions over INR 1000.